Get active and help the Canadian Diabetes Association lead the fight against diabetes by joining Team Diabetes today at teamdiabetes.ca! 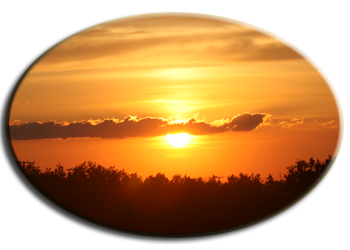 This website has been designed to be a practical resource for health professionals working with clients living with a chronic disease such as diabetes, cardiovascular disease, hypertension, and chronic obstructive pulmonary disease (COPD) in Northern Saskatchewan. Also, it is our hope that this website will be "user friendly" for the individual living with a chronic condition and their family members when they seek specific health information. This service directory was developed in response to the many health care providers that identified we must communicate more effectively between agencies and jurisdictions to better serve our clients needs. 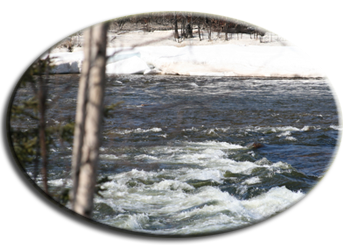 The directory contains a comprehensive list of Regional Health Authorities and First Nation Health & Treatment Centers in Northern Saskatchewan. This section of our website features all the resources that have been developed by the CD NAP Clinical Subcommittee. It is the intent of this subcommittee to share all their excellent work with anyone who might need or benefit from their endeavors. 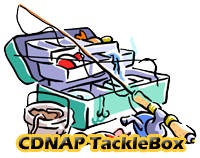 Along with the Diabetes tacklebox we are pleased to announce three new Tackle Box Resources: COPD, Cardiovascular Disease and Hypertension are now available for your use. These resources are based on the current clinical guidelines for each disease state and have been reviewed by provincial experts. However, as the guidelines change or are updated so must changes be made to the content of these resources to keep them current. These Tackle Box Resources are comprehensive as indicated by the Table of Contents for each. The Cardiovascular Manual for Health Professionals includes information on Herbal/Natural Products for Weight Loss and also a section discussing Post MI Care. We hope you find these resources helpful in your daily work. We would like to thank all the CD NAP clinical Subcommittee for all their hard work and dedication to this project. Please feel free to share your comments with us through our Contact Us Button. This section will be regularly updated as required. April, 2010. The Chronic Disease Network & Access Program is a joint endeavor between the Prince Albert Grand Council, Prince Albert Parkland Health Region and the Northern Health Strategy. The primary objective of CD NAP is to improve the quality of life for Northern Saskatchewan residents living with a chronic disease through more effective case management and enhanced patient self management knowledge. Updated: Sept.2009.